Your deserve an exceptional vacation. With Finelli & Shaw, you can drop the trip planning process into the hands of experienced and dedicated experts. 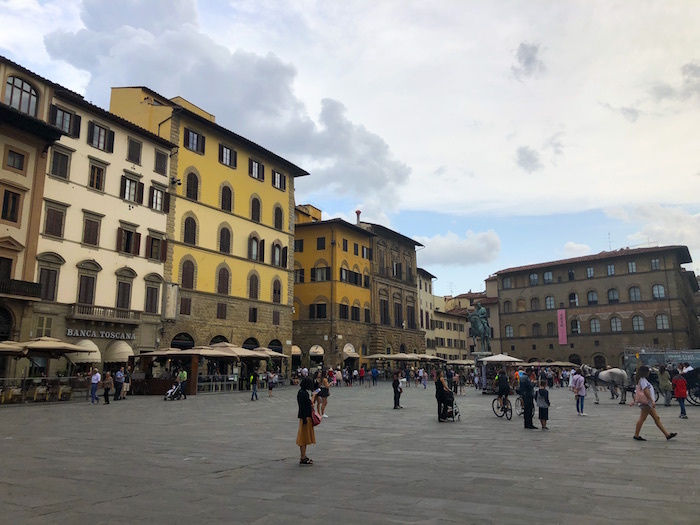 Using the skills and expertise we’ve developed through our years of experience working and traveling in Italy, our concierge travel team eliminates the guesswork and can provide you with the best things to do in Italy. With everything there is to do and see in Italy, it’s sometimes hard to maximize your stay. Your vacation should include both highly experiential memories as well as ultra-relaxation breaks. Here, you can find all the things to do in Italy that will make your getaway as memorable as possible.